CHOCOLATE PEANUT BUTTER CUP BLOSSOMS — Rich chocolate and peanut butter cookies with peanut butter cup centers. I have some huge peanut butter and chocolate fans at my house. 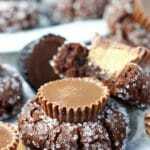 Which means these Chocolate Peanut Butter Cup Blossoms were a big hit with my family! f you love traditional peanut blossom cookies, then you’ll probably love these little chocolate and peanut butter cookies too. 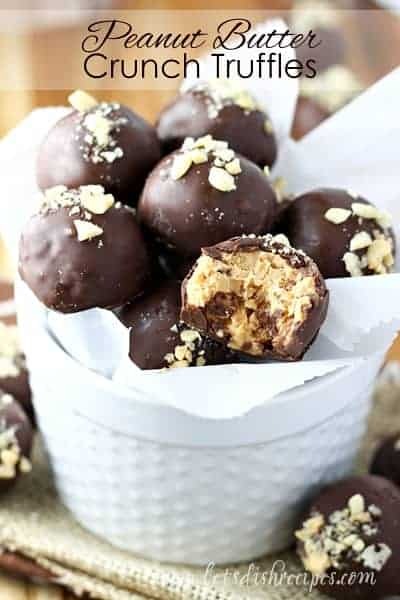 These tasty treats are loaded with chocolate and peanut butter flavor, both in the cookie, and of course, in the peanut butter cup center. 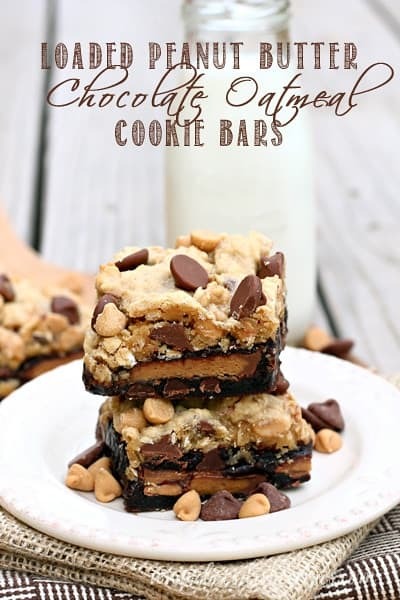 They will definitely be a hit on your holiday cookie trays. And although the coating of sparkling sugar is optional, it definitely adds some holiday flair. You can also roll your cookies in finely chopped peanuts. Or powdered sugar. Or nothing at all. They’ll be delicious however you decide to adorn them. The chocolate cookie dough is one of the best chocolate cookies I’ve ever made. The cookies stayed soft for days. Probably because there’s peanut butter right in the dough. Just keep them covered in an airtight container and they’ll stay fresh for 3-5 days. And they freeze well too, so feel free to make them ahead for the holidays. When your cookies come out of the oven, they should be pretty fat and puffy. 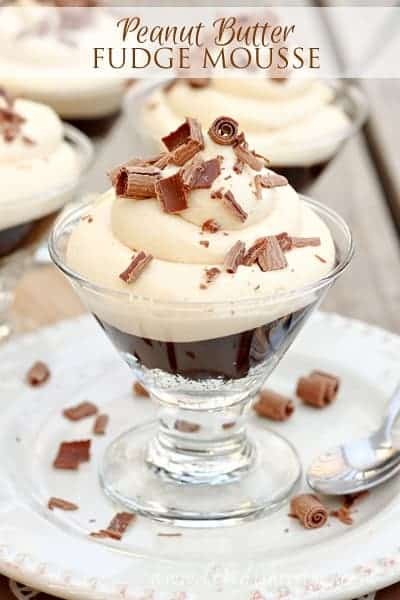 Perfect for adding a mini-peanut butter cup. You could also go with the traditional Hershey’s kiss. Or even do some of each. You’ll want to take your cookies out of the oven just as they begin to set and crack. And press your peanut butter cups in right away. Don’t forget to unwrap them before your cookies bake! My kids are always unwilling to do the unwrapping for me if I pay them in mini peanut butter cups! And of course, they get to sample the finished product too. If you have peanut butter and chocolate fans at your house, you’ll definitely want to add these Chocolate Peanut Butter Cup Blossom cookies to your holiday baking list. Be sure to save this recipe for Chocolate Peanut Butter Cup Blossoms to your favorite Pinterest board for later. 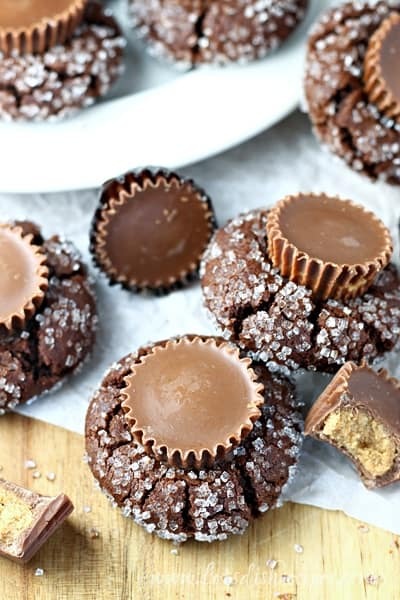 Rich chocolate and peanut butter cookies with peanut butter cup centers. In a large bowl, whisk together, flour cocoa, baking soda, baking powder and salt. Set aside. With an electric mixer, beat butter and peanut butter until smooth. Add sugars and beat until light and fluffy. Mix in eggs and vanilla. Add flour mixture to peanut butter mixture and stir to combine. Cover and refrigerate for 30 minutes. Roll dough into 1 inch balls, then roll in sparkling sugar. Place 1-inch apart on prepared baking sheets. Bake for 10-13 minutes, or until edges are set and cookies just being to crack. Immediately press an unwrapped peanut butter cup into the center of each cookie. Remove cookies to wire racks to cool.